You’ve heard of all sorts of pop-up events, but a wedding? Who knew? And yet, it sure makes sense if you think about it. Some couples enjoy a surprise, some are looking for a simple and intimate ceremony without so much fuss, and others are looking for less stress and a more moderate pricetag. 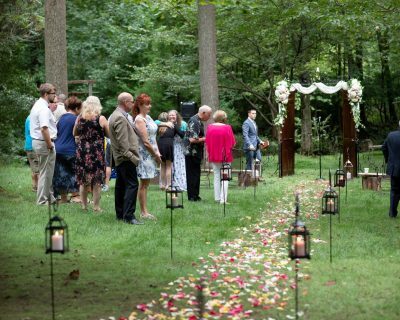 If you’re curious about pop-up weddings, read on! 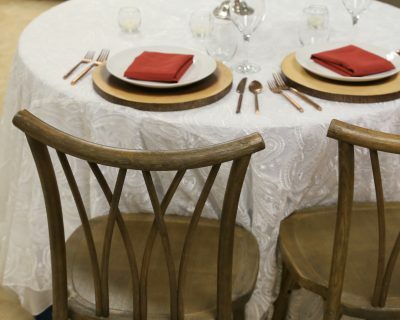 Two features common to most pop-up weddings are a smaller guest count (some even have no guests!) and a more intimate location for the ceremony and reception. 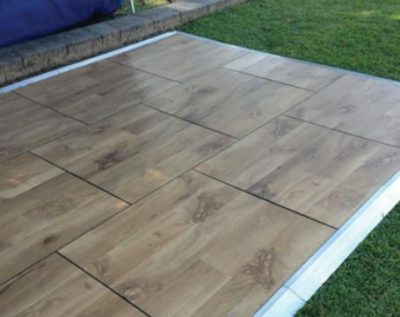 This gives couples a lot of freedom in choosing a space that is special and unique to them. 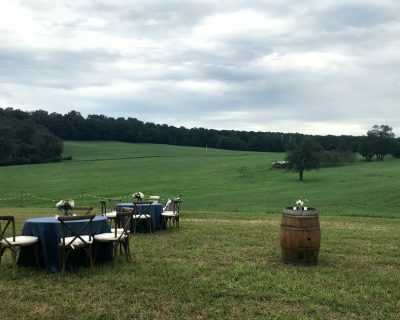 You can take your celebration to a place that means the most to you–whether that means local natural landscapes or something as cozy as your family’s back yard! If you’re thinking of a pop-up wedding, our curated design collections can help you get started. 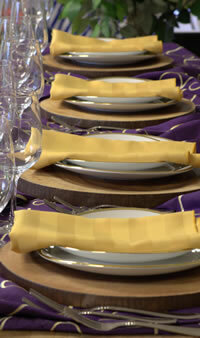 Our A to Z Pop-Up Wedding Collection includes items we love that will help you celebrate your special day! 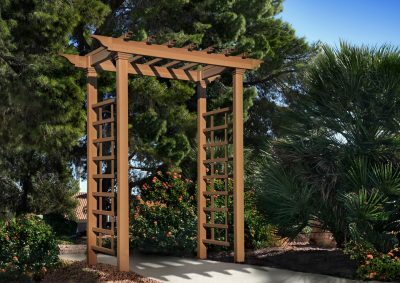 Our Carolina Ceremony Arbor will perfectly frame your vows, and looks great in natural settings or with rustic themes. Wine Barrels are the perfect accent to use as floral décor pedestals, as aisle entrance accents if you are having seated guests, or as a Wedding Cake display table. Shepherd’s hooks and string lights are beautiful for lighting and evening walkway or simply adding some nighttime magic. 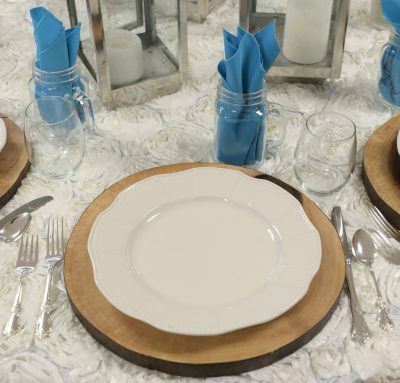 Mason jar mugs for your Signature drink, and Wood Slice charger plates (also work well as a pretty base for centerpieces). Sweetheart table with two of our new, unique Willow statement chairs. And finally, our Bracken dance floor for dancing under the stars! 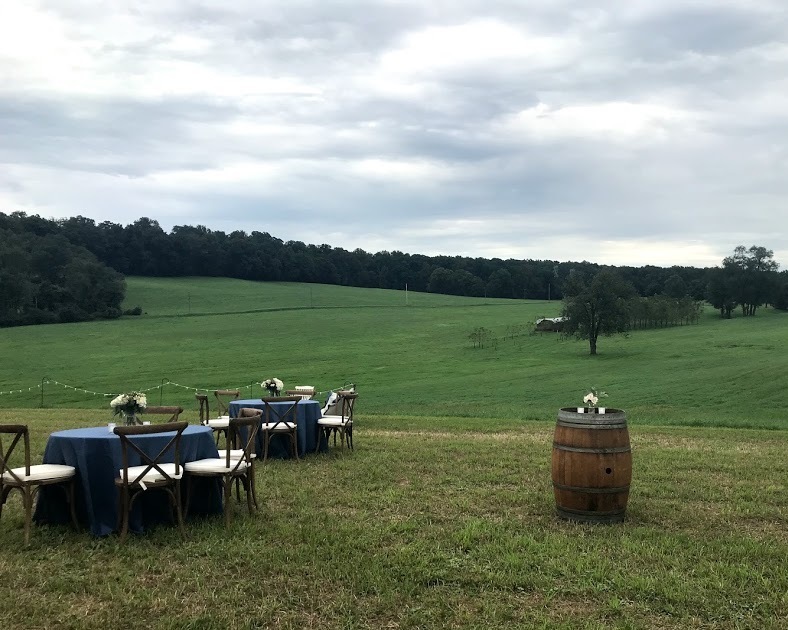 Our Event Specialists can also help plan details such as tables and seating for the number of guests you’re planning, as well as tenting to keep your guests shaded and comfortable. Whether you celebrate with just a handful of your family and friends, or decide to go for a larger group, you special day should be one you cherish!